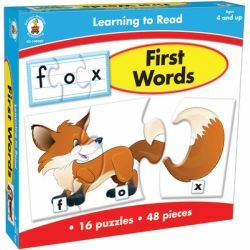 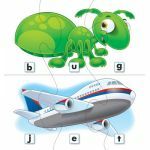 Featuring adorable pictures and beginning words, Learning to Read: First Words entices early readers to make the connection between letters and words! 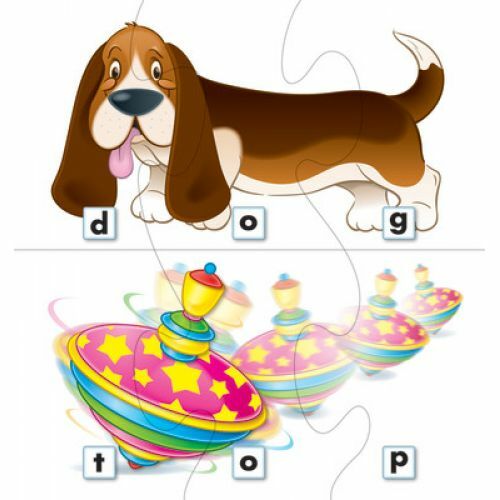 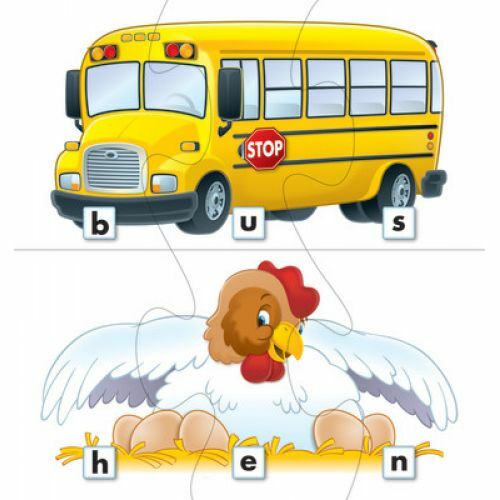 Players build 16 words with short vowel sounds by assembling colorful puzzles. 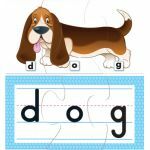 Challenge growing skills by flipping over the pieces to build the words without pictures. Perfect for ages 4 and up, this early childhood learning game set includes 48 puzzle pieces and activity directions.